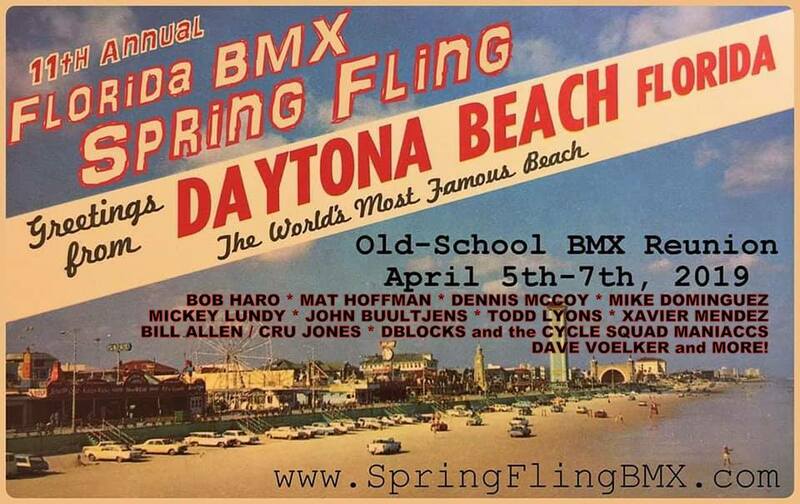 Florida BMX Spring Fling?………you just might be wondering, “what the heck is that”?!?!?! The Florida BMX Old School Reunion is an annual event, showcasing BMX bikes from the 70’s through now, but more importantly- the people we share our love of BMX with! I attended (part of) this event this year because it was held in my hometown (Daytona), at the very same BMX track where I grew up racing, Strickland BMX, aka Daytona First Coast BMX. 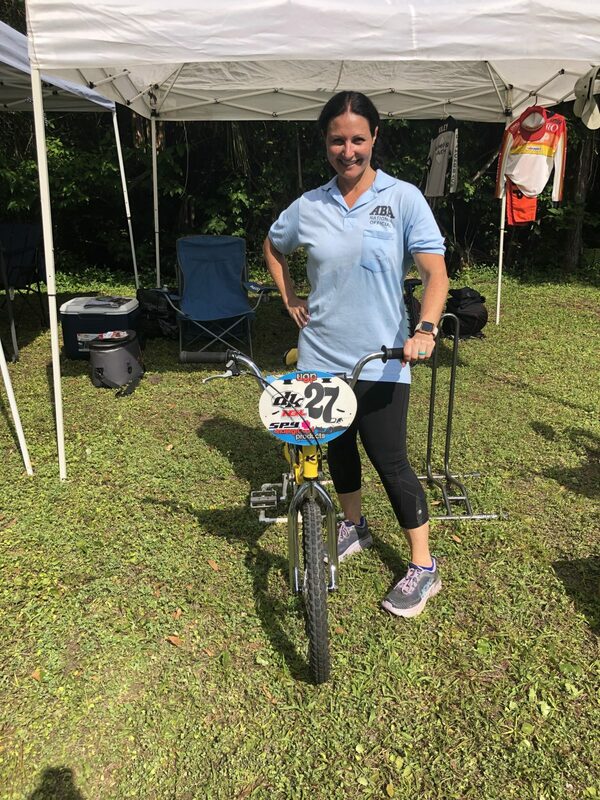 However, the event was all weekend, and had other activities all around town, not just at the track. The host restaurant/bar was Seabreeze Entertainment District (thank you Richard Kitt). 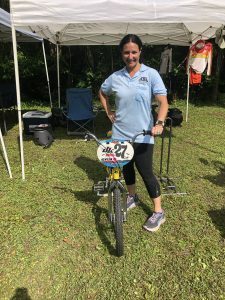 Volunteers from decades of BMX, and Planet BMX, helped out to put on this great event. A lot of time and effort went in to this, and as a first year attendee, I appreciate all that they did! I had a blast, and I only attended 1 day of the 3 day event! 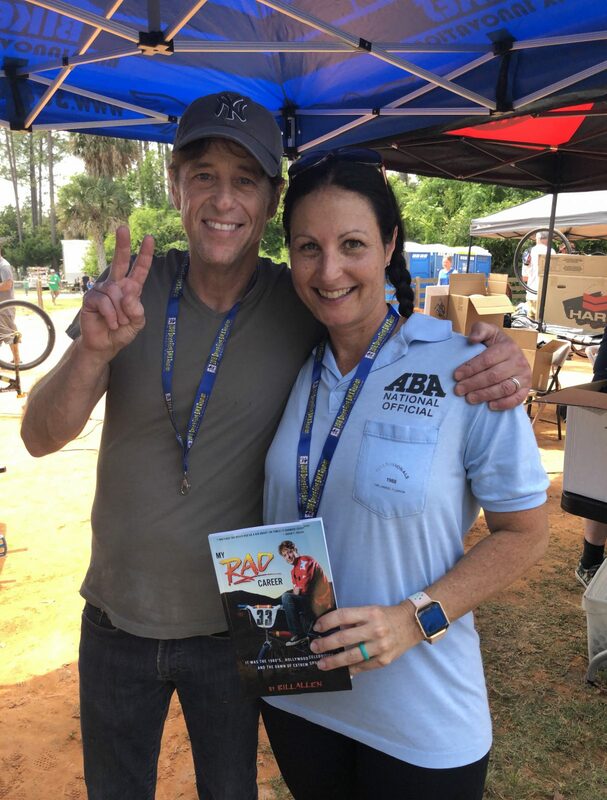 I had 3 major highlights that I wanted to share…….I got to meet and take a pic with Bill, aka CRU JONES from the epic BMX movie, RAD! 33 years ago, I remember my team getting all our gear on, and going the the theatre at Bellair Plaza for the movie premier! It was SO MUCH FUN! 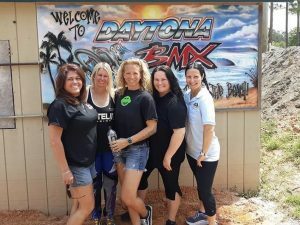 I borrowed a bike (and helmet) and was able to RIDE the track with some of awesome ladies! We ALL used to race growing up, and it’s TRUE what they say, “you never forget how to ride a bike”. We did 5 laps! That’s 3 moto’s, a semi, and a main all in a row, HAHAHAHA! So glad we had the opportunity to share the track together. 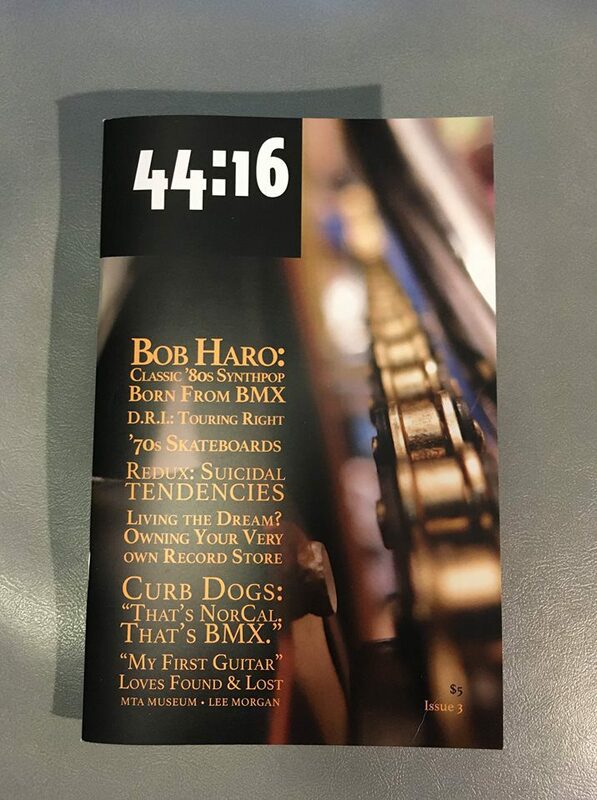 And my last highlight…..getting to see a BMX legend’s original bike, rebuilt with love, piece by piece from one of his good friends, Donnie Platt. Adam “the bomb” Richards (RIP) bike was on display at the event. 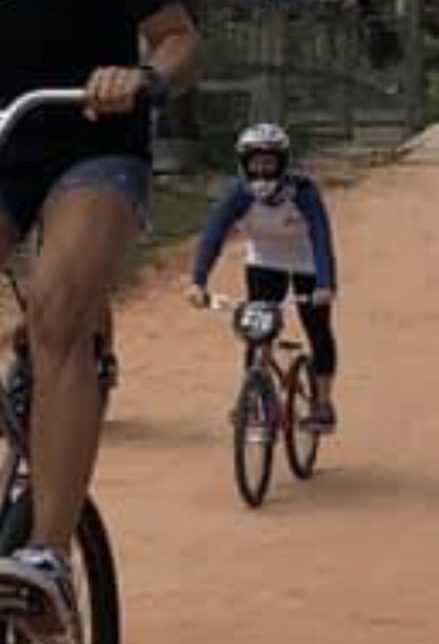 The Richard’s family started racing BMX when my brother and I raced, and we were close to the family. After we stopped racing, Adam continued on and became PRO, a mentor to younger riders, and a BMX legend. 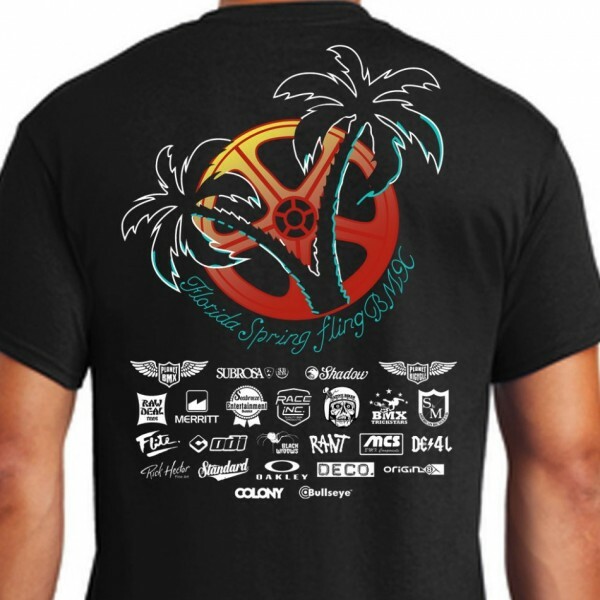 Here is the event t-shirt and postcard flyer from the weekend. Who knows where it will end up next year, but this year was pretty RAD! Please enjoy my video of Saturday out at the show/event at the track (and please subscribe to my channel too). This is pretty neat too! A Daytona local BMX alumni created this new zine! Click HERE for the facebook page.